Fabulous Quilts That Make the Most of Your Stash. Learn from a master - Lissa Alexander has spent three decades honing her scrap-building skills. 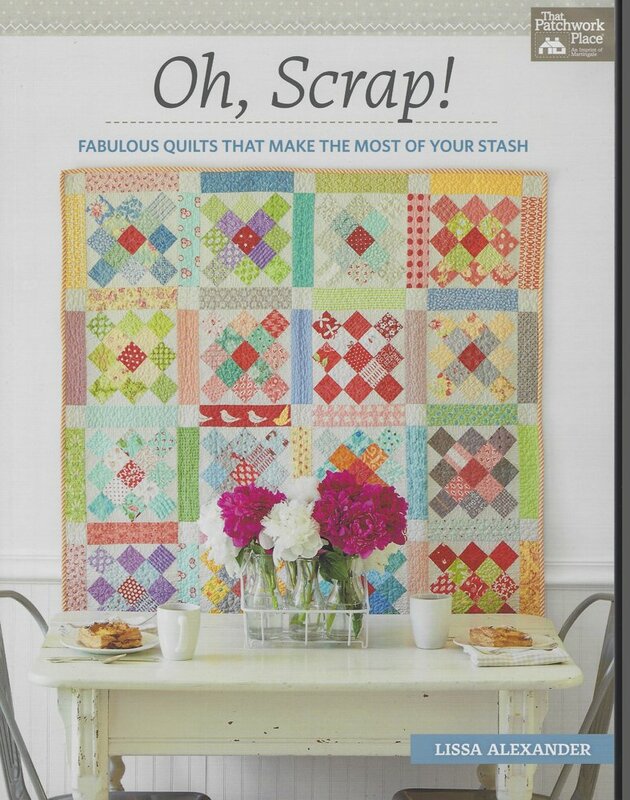 She offers page after page of tips for making dazzling scrap quilts bursting with colors, prints and textures.